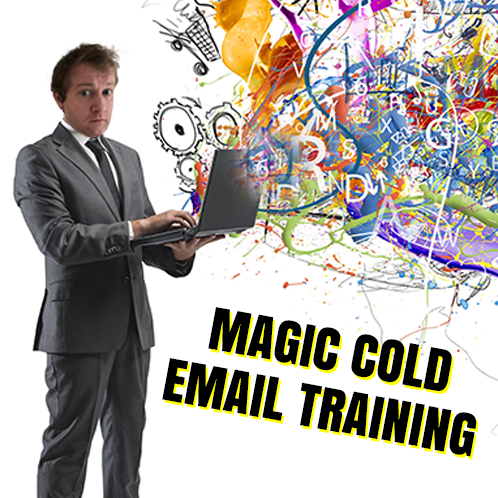 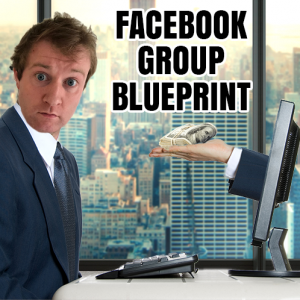 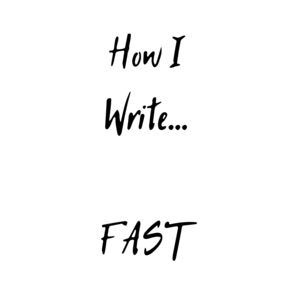 A full 50 minutes of accessible training on how to get the most out of cold email. 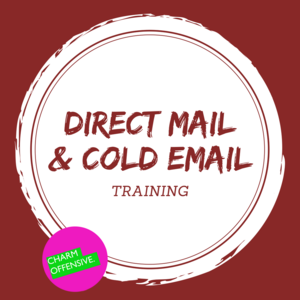 This training video runs through one of my most successful cold email templates line by line, along with lots of extra info about how to push your cold email campaigns to the max. 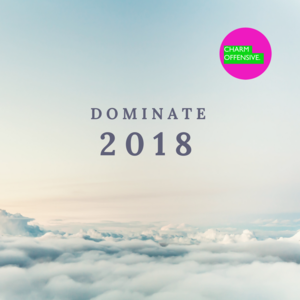 It’s the same cold email that led to meetings with RedBull, Hewlett Packard, Symantec, Barclays, O2 and countless other global brands and kept our marketing agency punching well above its weight. 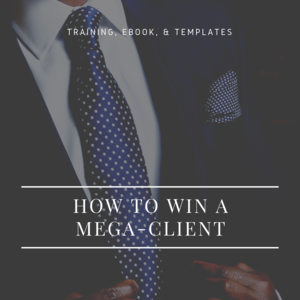 We won business (often huuuge contracts) we’d never have been able to get close to without this key to the door.